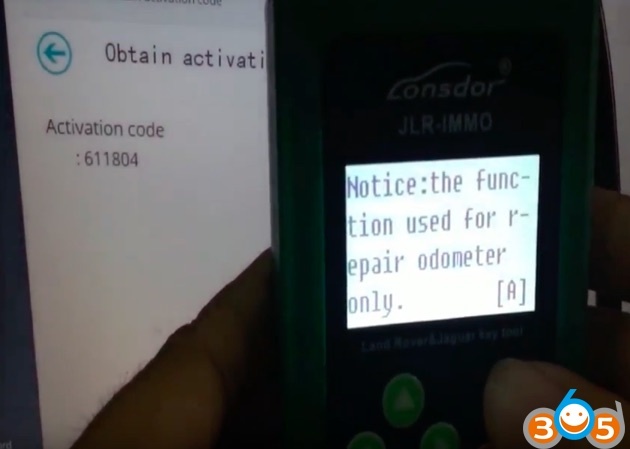 Lonsdor JLR-IMMO user manual: for Jaguar and Land Rover key programming and odometer correction. 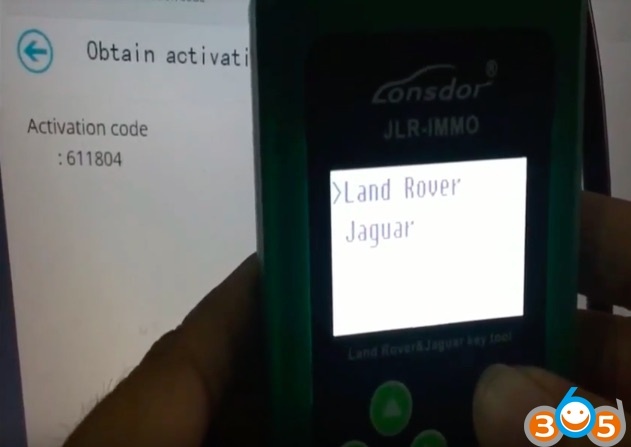 What is Lonsdor JLR IMMO? 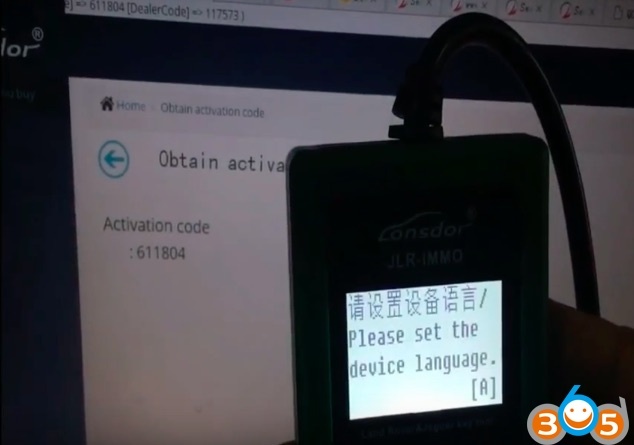 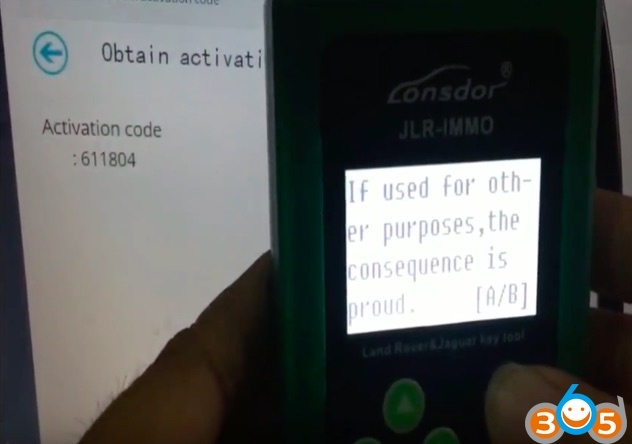 It’s a new auto key programmer for Jaguar and Land Rover, produced by Lonsdor. 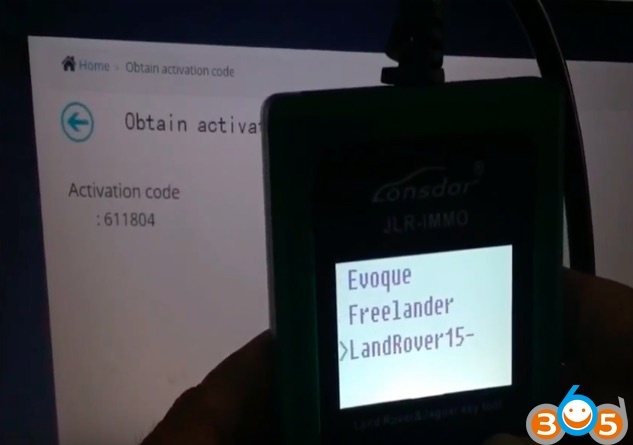 It can OBD program new keys or change km for the newest Jaguar, Land Rover after 2016, some Land Rover 2018. 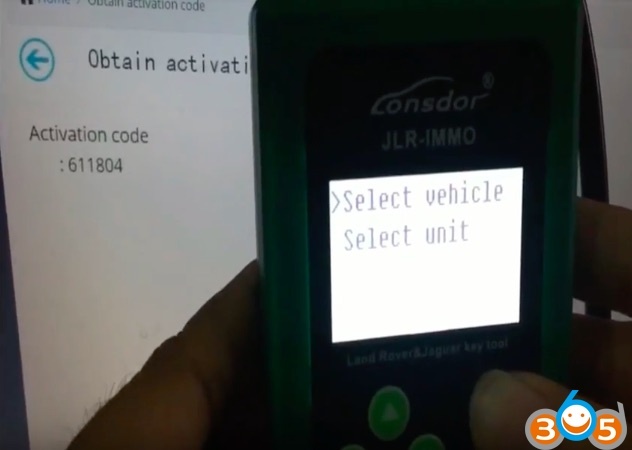 How to use JLR IMMO? 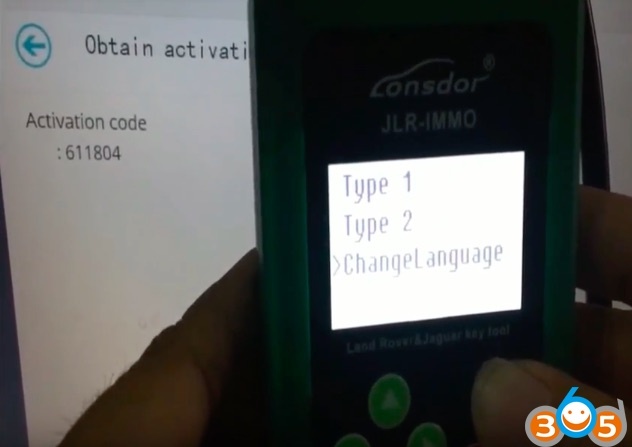 How to setup JLR IMMO language? 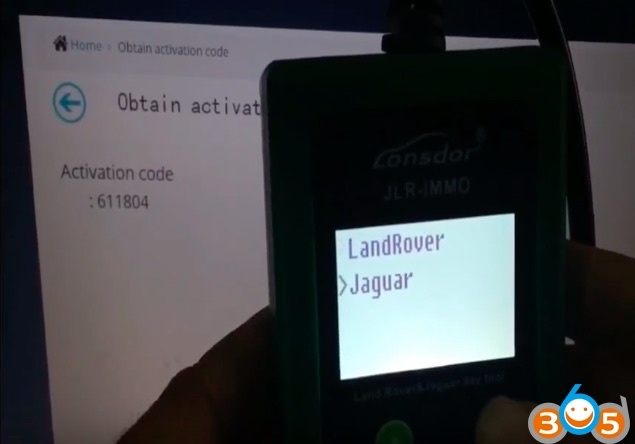 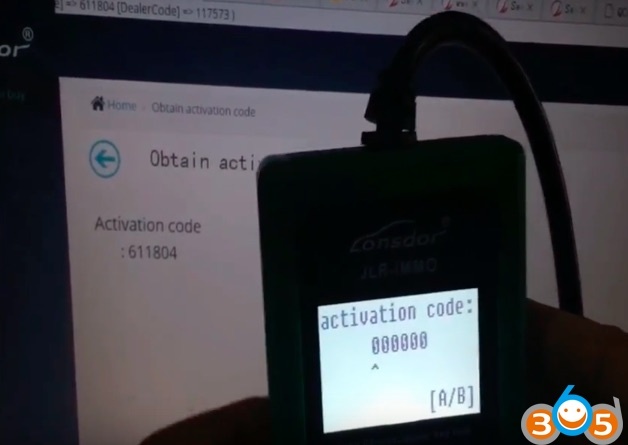 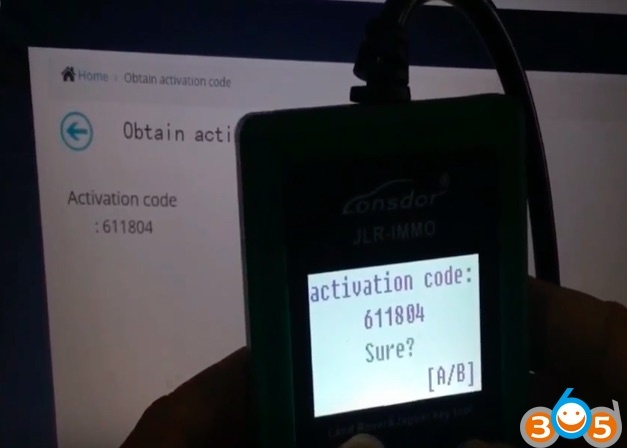 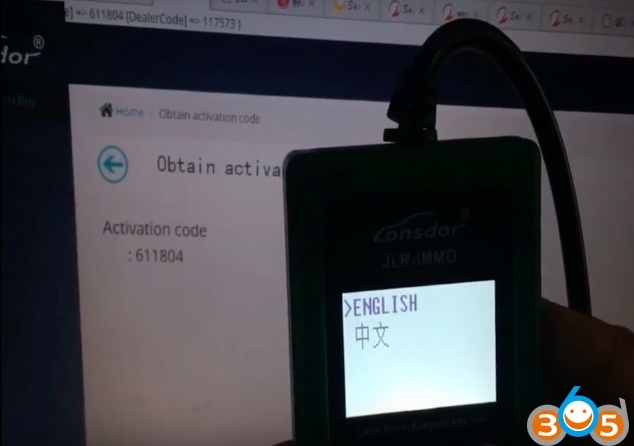 How to register Lonsdor JLR-IMMO & get the activation code? 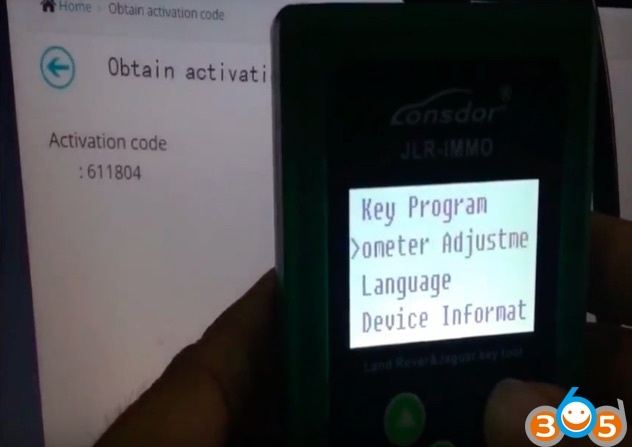 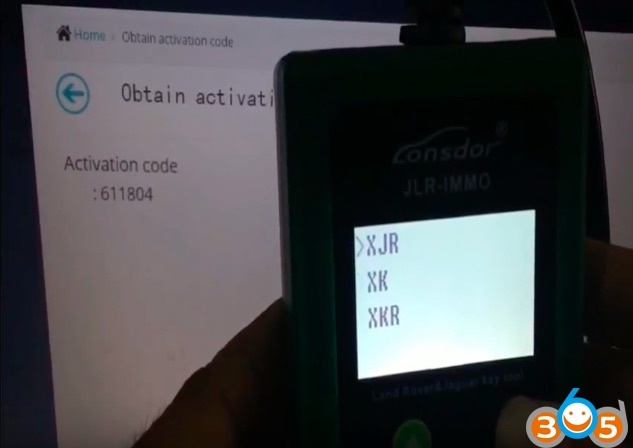 How to activate JLR IMMO key programmer? 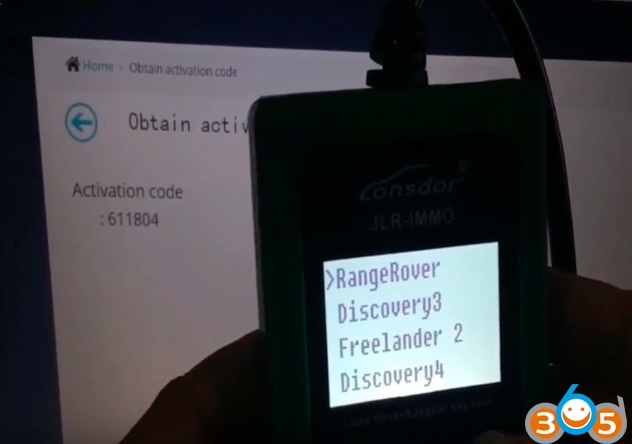 What kind of immobilizer Lonsdor JLR IMMO supports? 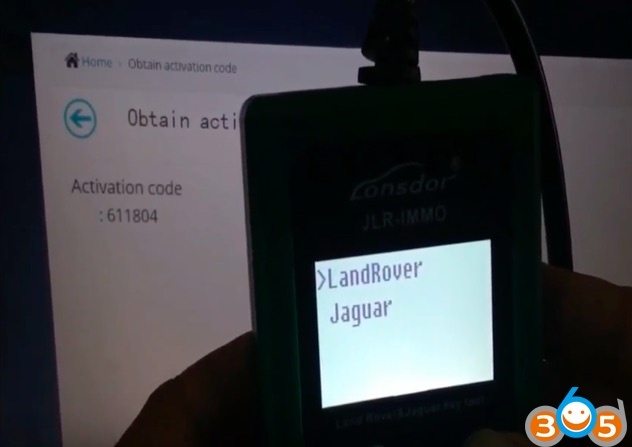 What kind of JLR dashboard that JLR-IMMO supports? 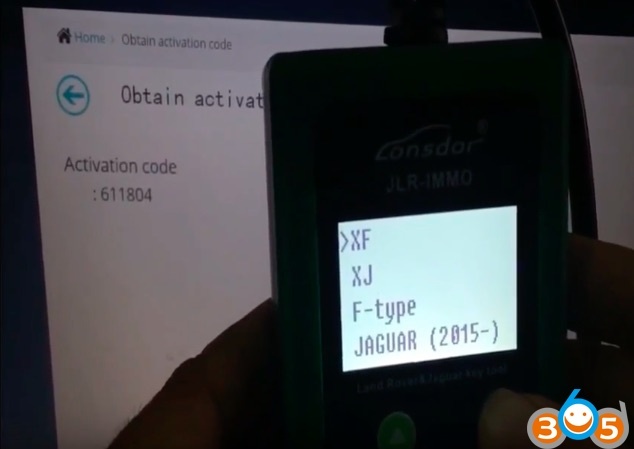 Note that VPW protocols of Jaguar’s old model is unsupported.